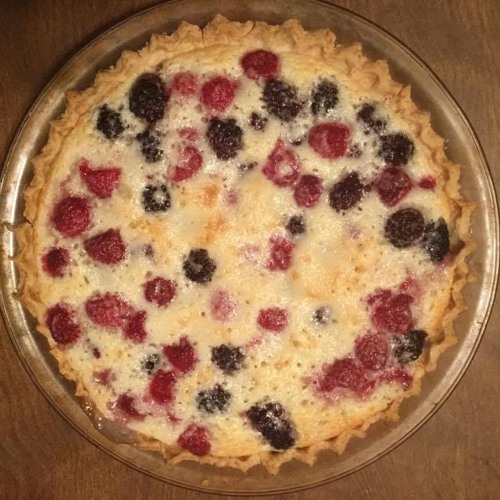 On this week's podcast, we share a very interesting pie recipe. You might call it...weird. But it's delicious and extremely versatile, perfect for any summer event! Make sure to check us out on Facebook & Instagram (@MaryMacBakehouse), Twitter (@MaryMacMixes), and our website, www.MaryMacPodcast.com!